More than 40 U.S. companies are already accessing the $2 trillion Australian Securities Exchange (ASX) — one of the world’s leading financial market exchanges — to raise growth capital and successfully build their businesses. 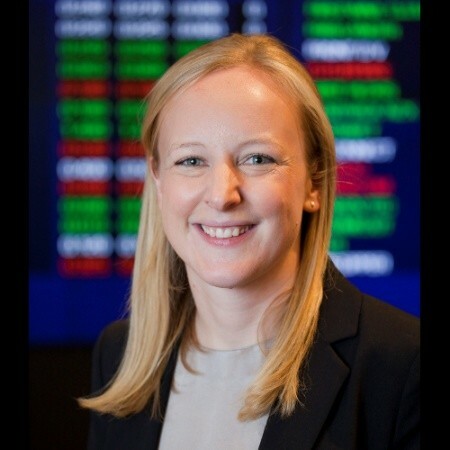 The ASX market had more tech IPOs than the NASDAQ in 2015 + 2016 and allows companies to access public funding at an earlier stage than what is possible in the U.S.
On March 15, join Josh Collard + Kate Galpin from ASX for an in-depth overview of the Australian market. 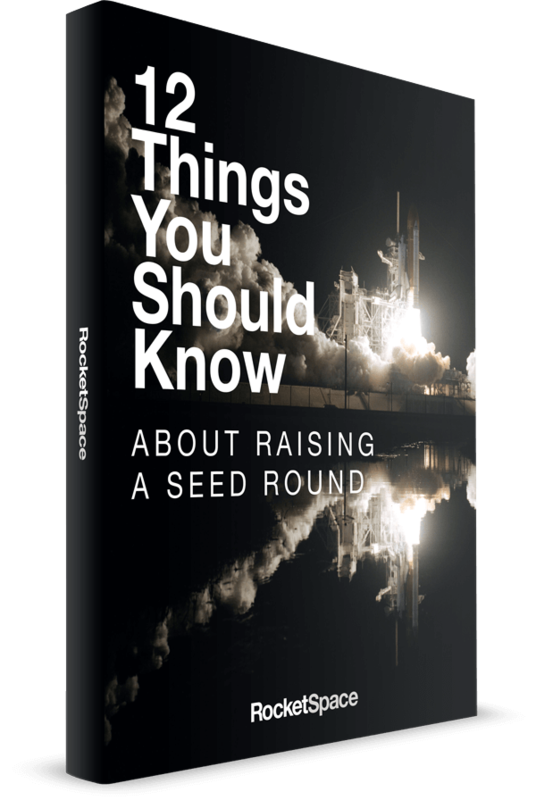 They will explain why so many innovative U.S. companies have benefitted from accessing growth capital in Australia and share relevant and practical information on when and how you can IPO on the ASX. This workshop is specifically designed for Founders, CEOs, CFOs, and Directors of companies who are considering an IPO as part of their growth plans. 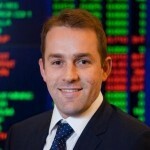 Josh is a Business Development Manager, Listings at ASX. His past experience includes being an Associate at Nomura International + Morgan Stanley. He holds a Master of International Business from The University of New England (AU) and a Bachelor of Property Economics from The University of Technology, Sydney. Kate is a Business Development Manager, Listings at ASX. Her past experience includes being a Product Manager + Senior Associate Portfolio Manager at AB and a Senior Performance Analyst at Legal + General Investment Management. She holds a Geography degree from Durham University.